in years past i’ve had the fortunate circumstance to live close enough to my parents and in-laws that christmas was always held at one of their homes. while i helped out with food preparation and other things, i was never completely responsible for making sure everything went like clockwork. then this past year we moved and the christmas menu and everything else fell squarely on me. i knew i could handle it, i was just nervous i would forget something, this being the first time i was coordinating it all on my own. but it was kinda fun because i could make it my own! so i had lists. 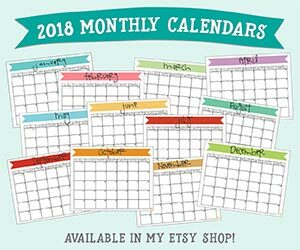 lots of lists. and i had the menu for christmas eve and christmas day planned out well in advance. and the thing i was looking forward to most? 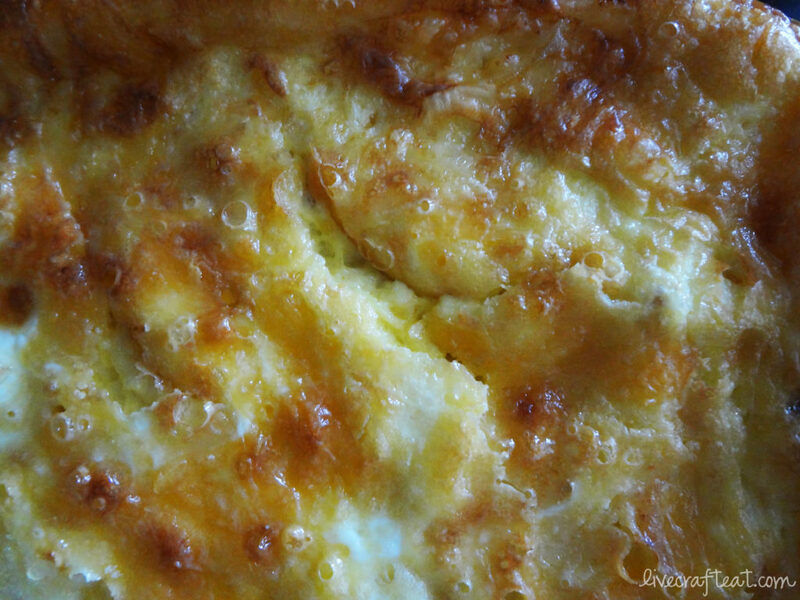 this amazing breakfast quiche! 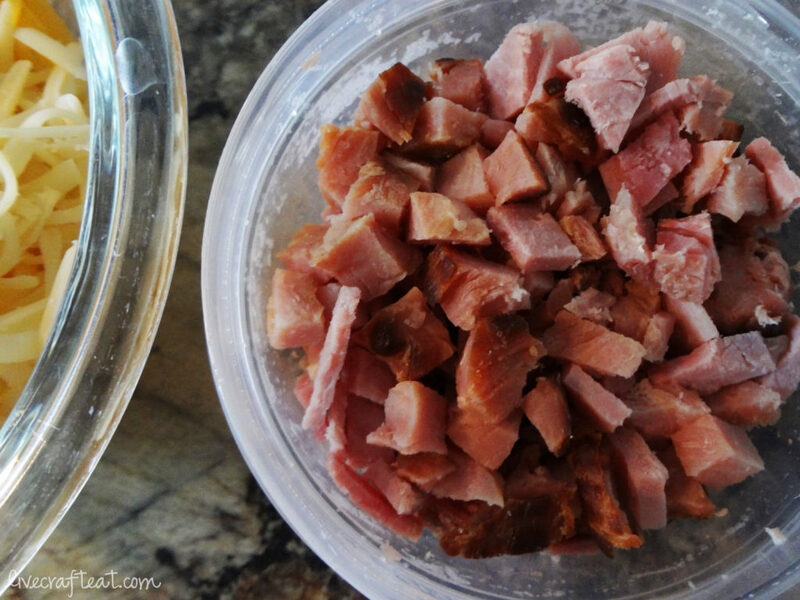 we had ham on christmas eve and so had plenty of leftovers to use in this dish. just how i planned it. 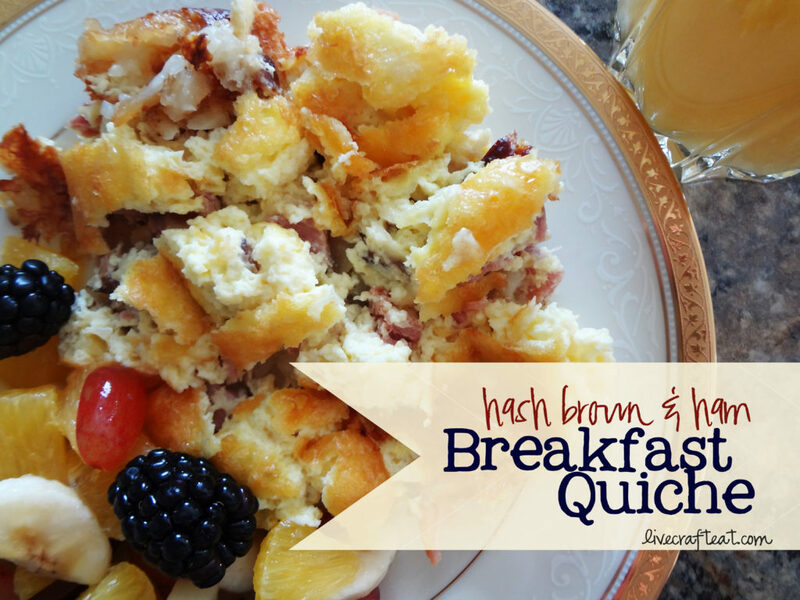 also included in christmas breakfast this year – fruit salad and blueberry muffins. breakfast of champions. 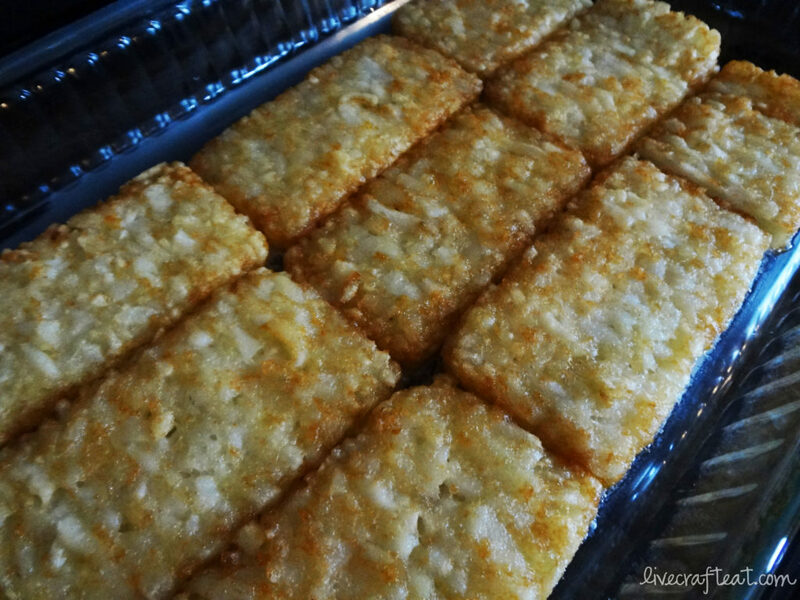 first thing’s first: place hash brown patties in the bottom of a 9×13 pan. the recipe calls for 8 of them, but that must be the regular size. i could only find small hash brown patties. either way, just make sure the bottom of the pan is covered with them. then melt 1/2 cup of butter and drizzle it over the top of the patties. bake for 20 minutes at 375. 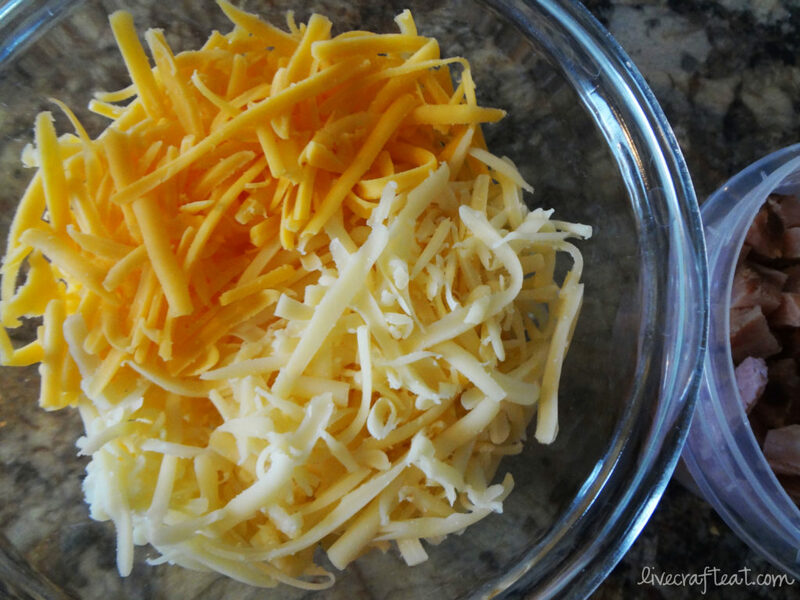 …and grate your cheddar and swiss cheeses. 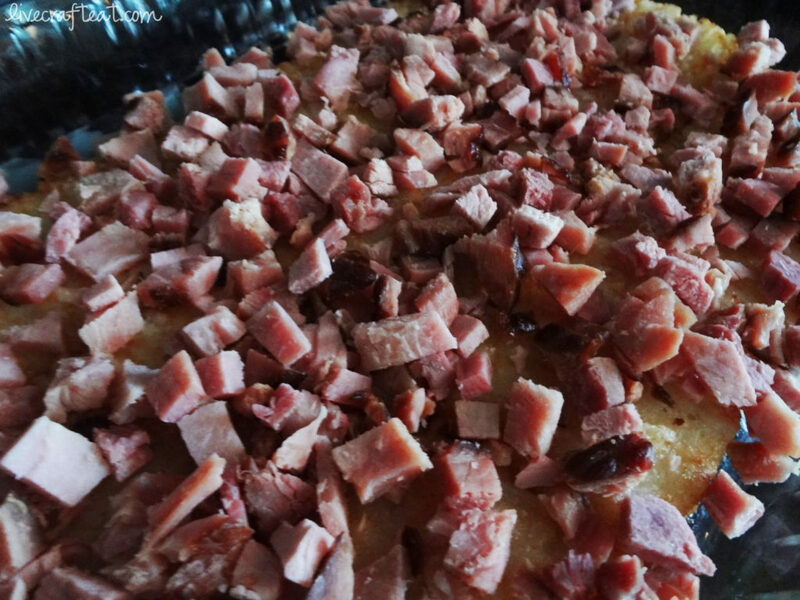 when the hash browns come out of the oven, sprinkle the ham over top. 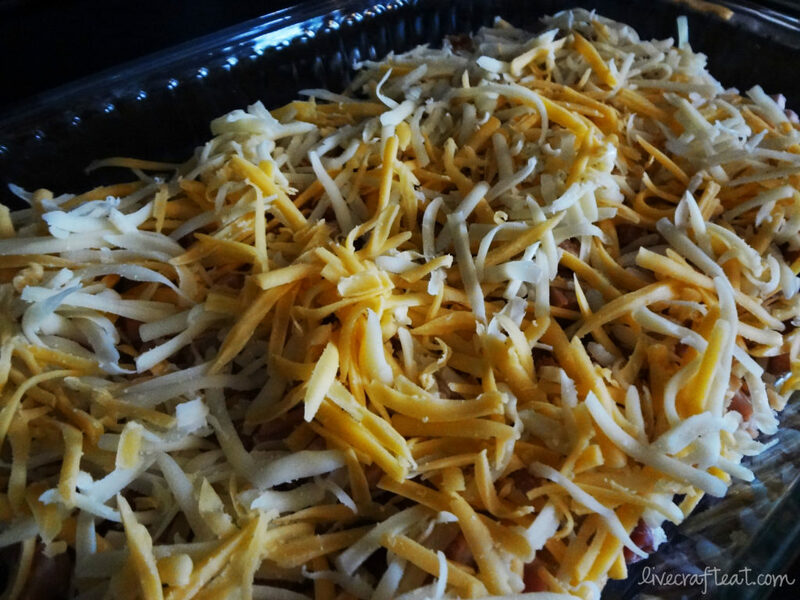 then sprinkle all of the cheese. 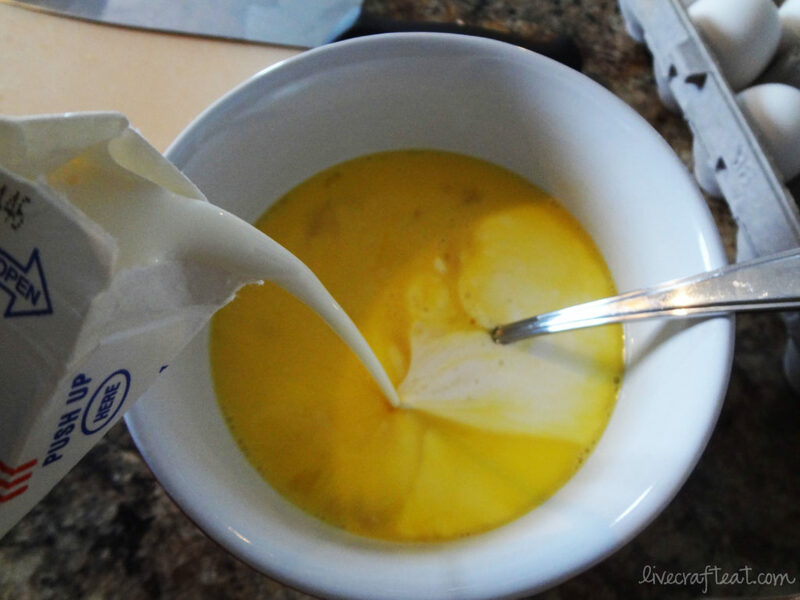 add in the cream (or milk), and salt and stir it all together. 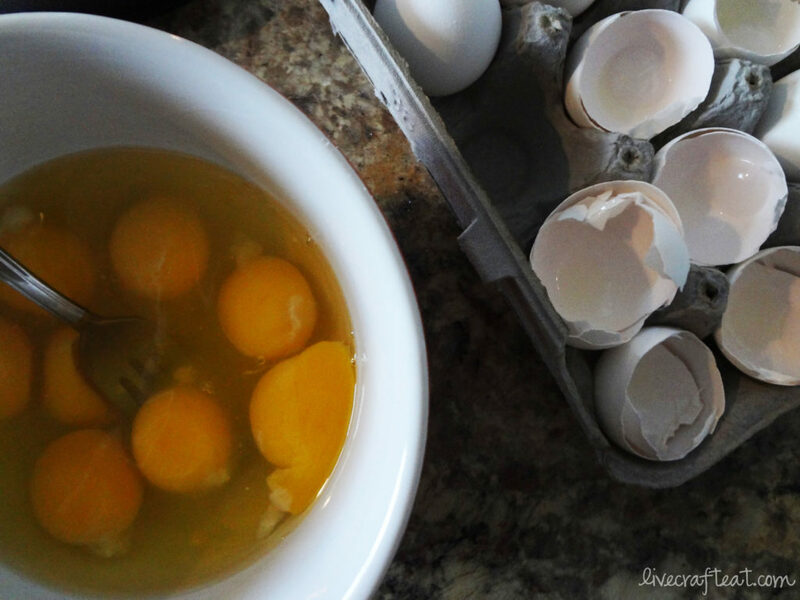 pour the egg mixture over top of everything. 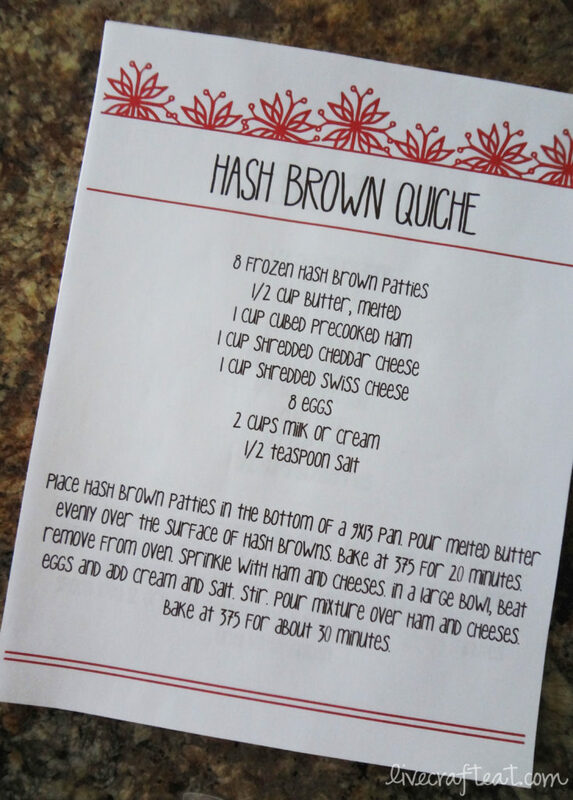 my mom has made this for christmas breakfast before, and my sister has made this for my family when we visited a few years back. every time i eat it i am reminded of the great company i find in my family. and with ingredients like this and a fast and easy as this recipe is, less time is spent in the kitchen, and more time spent with family. « the musical christmas tree activity / help your kids to sing!! 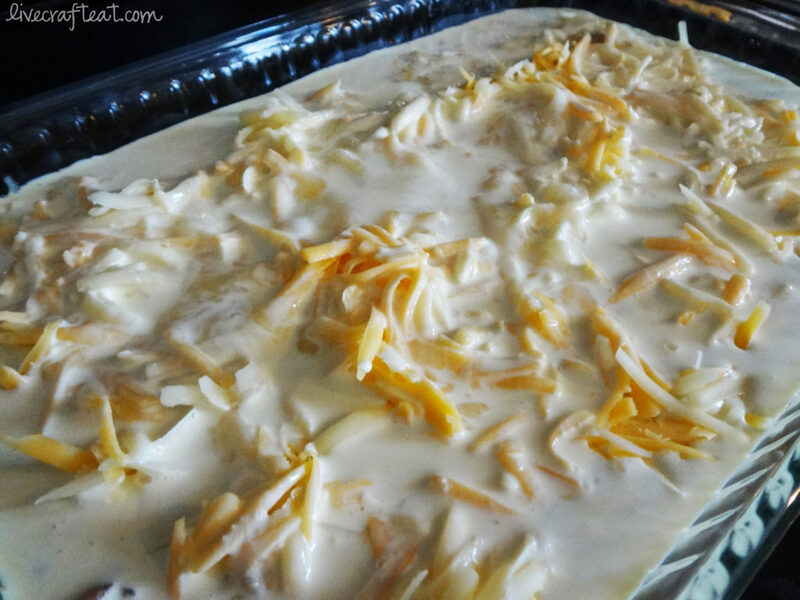 This is an awesome casserole! I found it on your blog and have since shared it with everyone!! Surprisingly, I just found it in the Lion House Cookbook. Maybe your family got it from there. 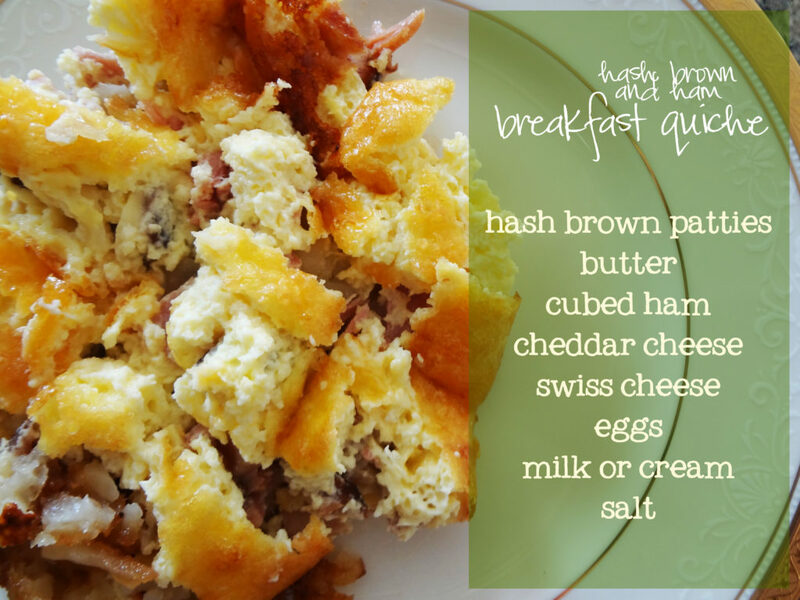 It is an AWESOME breakfast casserole, so thank you!!! That very well could be – I’ll have to look and see! It is amazing – one of my all-time favorites! I’ll find any excuse to make it 🙂 so glad you like it too!